I have written multiple times about the battle between rideshare companies like Uber and their battle with taxi companies. Specifically, I wrote in May about the new legislation passed by the city council, which regulates the rideshare companies by requiring minimum insurance, caps on surge pricing and background checks for its drivers, among others. The state version of rideshare legislation has passed both the House and Senate and is currently sitting on Governor Quinn’s desk. The state version, which can be read here, is viewed to be much more far-reaching in it’s’ regulation. It would include that all drivers obtain a chauffer’s license. The sponsor of the bill, Mike Zalewski, told Crain’s magazine “I applaud Uber for wanting to grow its business in Chicago. There is no reason why that cannot happen with this law in place to put customer safety first, as supported by a strong bi-partisan majority of the Illinois House and Senate. I hope the governor will sign it into law soon.” Zalewski believes that the regulations are in the best interest safety and welfare of the commuting public. Meanwhile, Uber announced this month that they plan a huge expansion in Chicago that would add 500 new well paid jobs. They are urging Governor Quinn via social media and other avenues to veto the rideshare bill. The questions remains for me: what is the best protection for the commuters and for pedestrians? It seems to me that the city legislation that passed in May was a good compromise. It required that companies like Uber increase their insurance coverage to protect injured passengers in case a significant car crash or pedestrian accident. It will be interesting to see what Governor Quinn does in this case and whether he decides to veto. I will be watching this closely and will report and write about it once any news breaks. 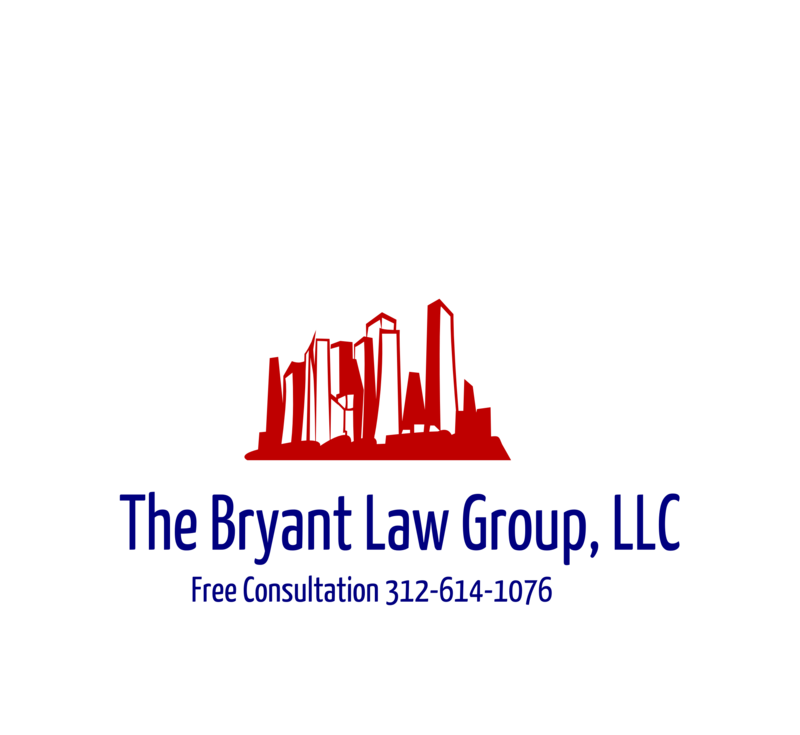 If you or someone you love has been injured in a serious Chicago car accident or Chicago truck accident, then call Chicago personal injury attorney, Aaron Bryant, for a free legal consultation at 312-614-1076.